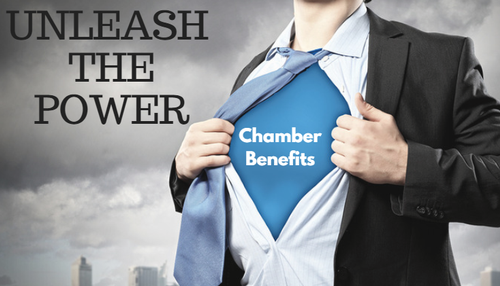 Unleash the Power of Your Chamber Benefits - Nov 15, 2017 - Hartland Area Chamber of Commerce, MI ? 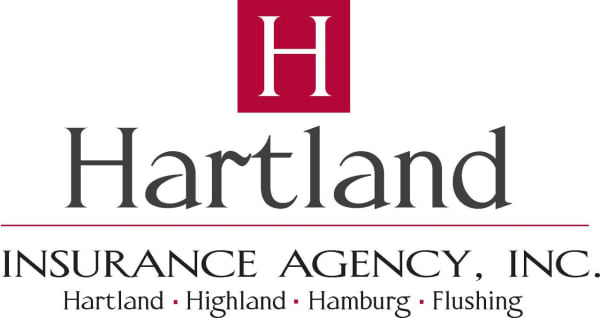 Hartland Chamber Members - You are invited to this free seminar and light breakfast to better acquaint yourself (or review) your chamber membership. Learn how to navigate on the HACC website and more. Members encouraged to bring laptops and cell phones. Tips and tricks to navigate to success. Cromaine District Library 3rd floor meeting room.